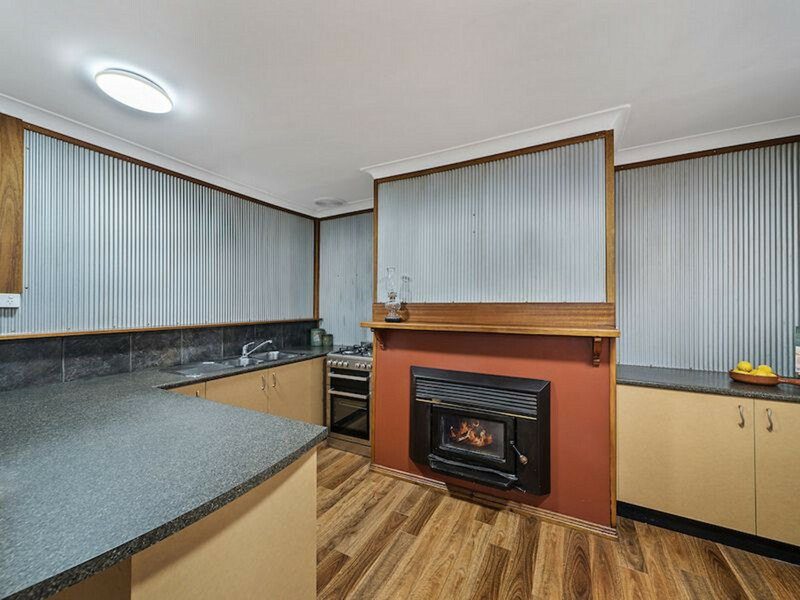 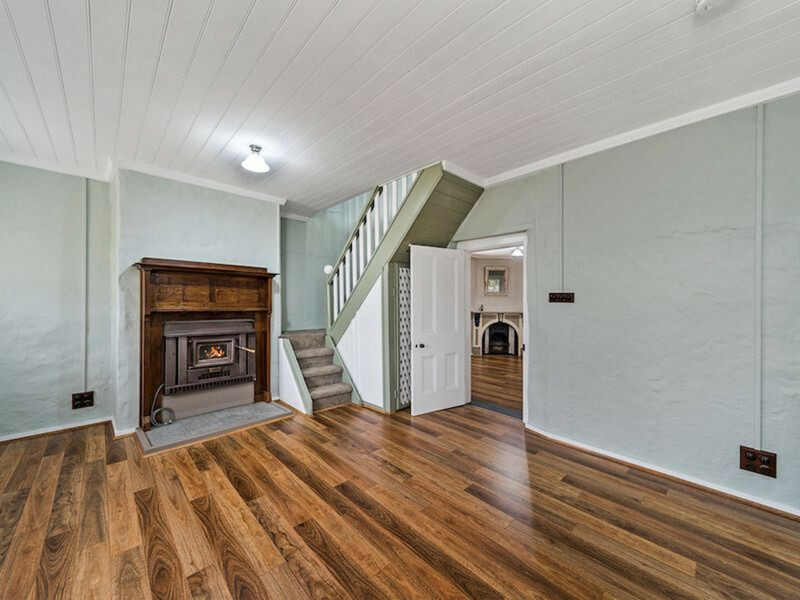 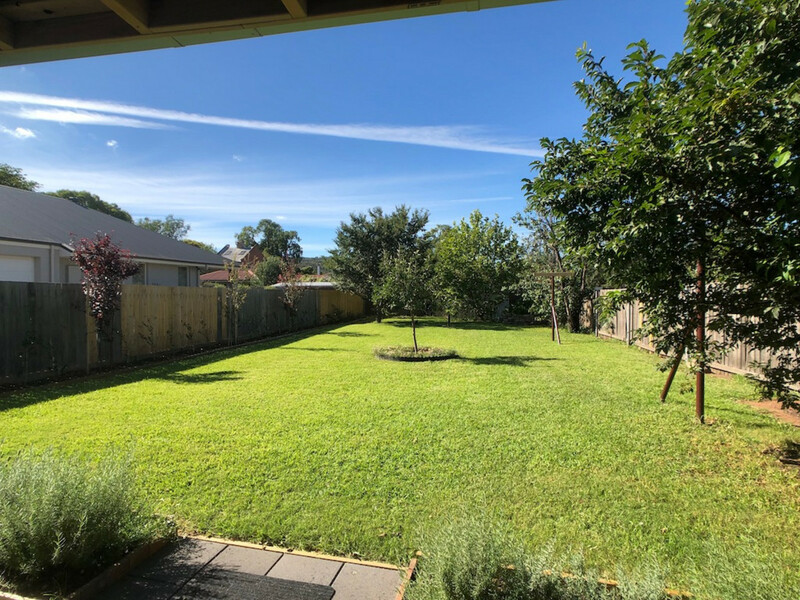 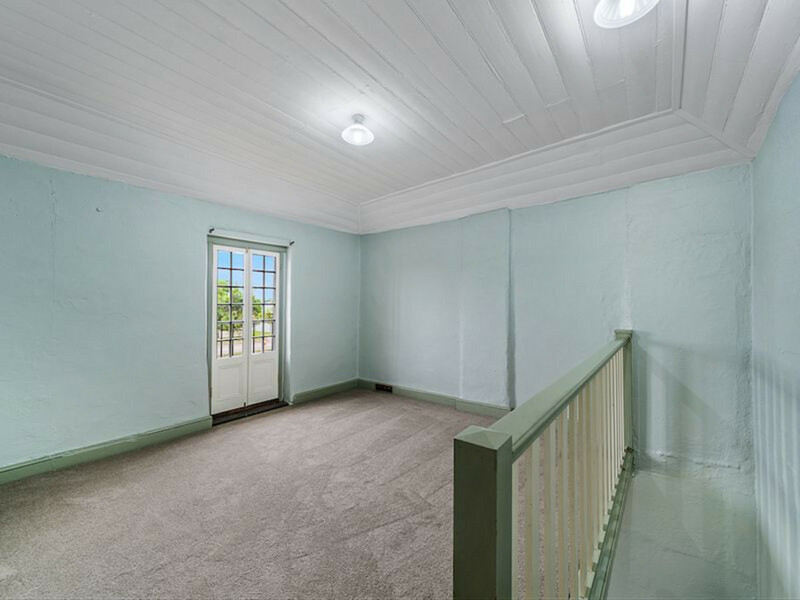 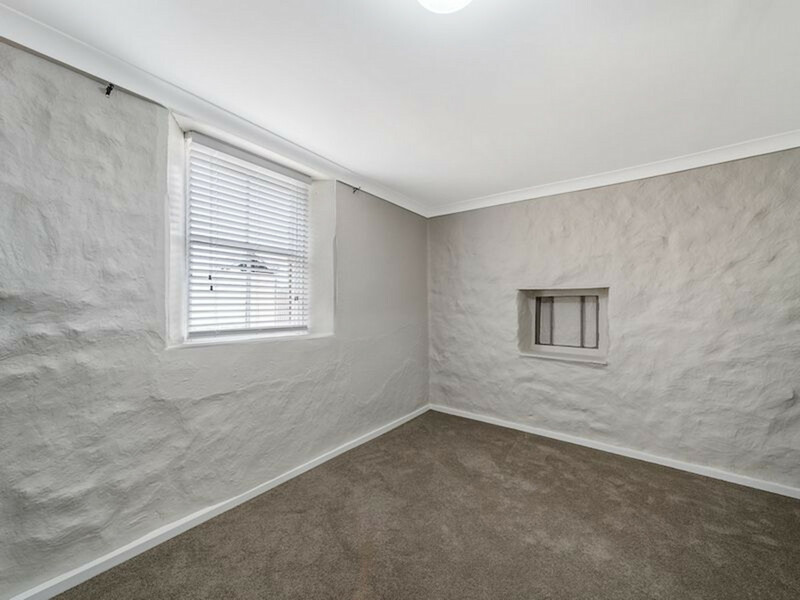 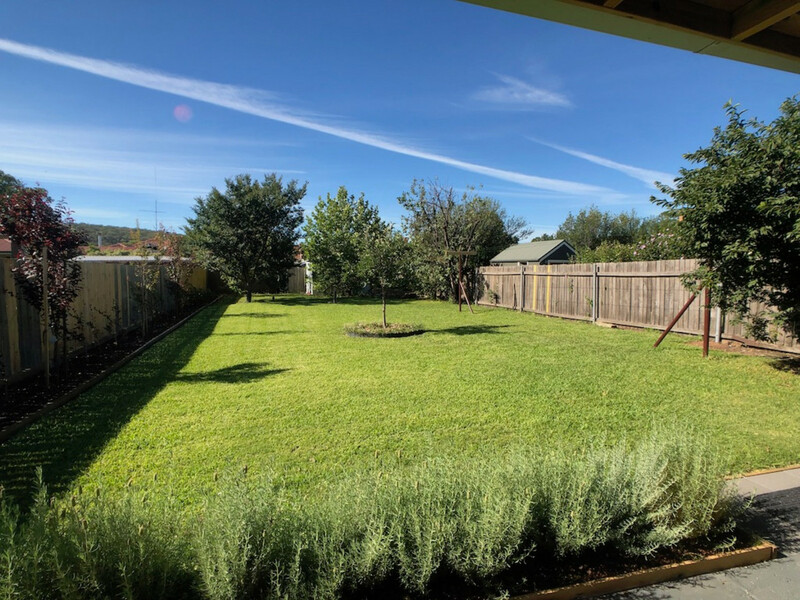 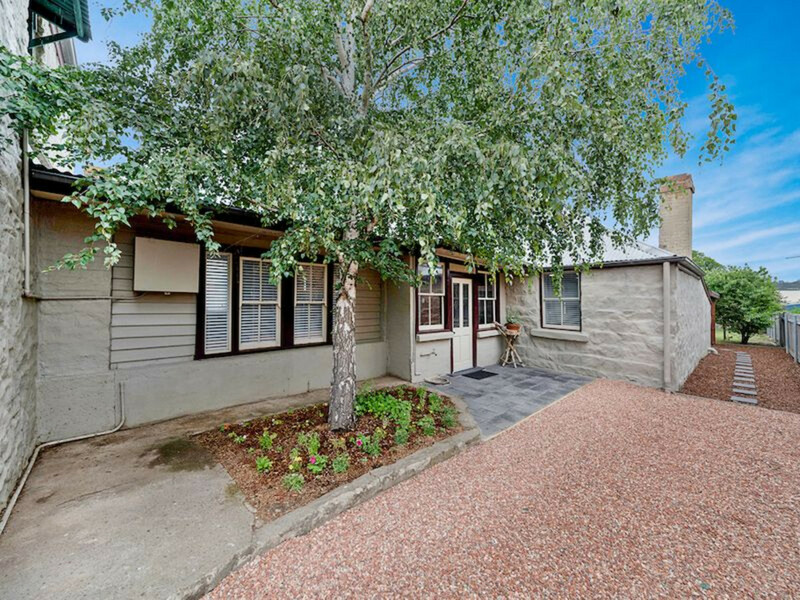 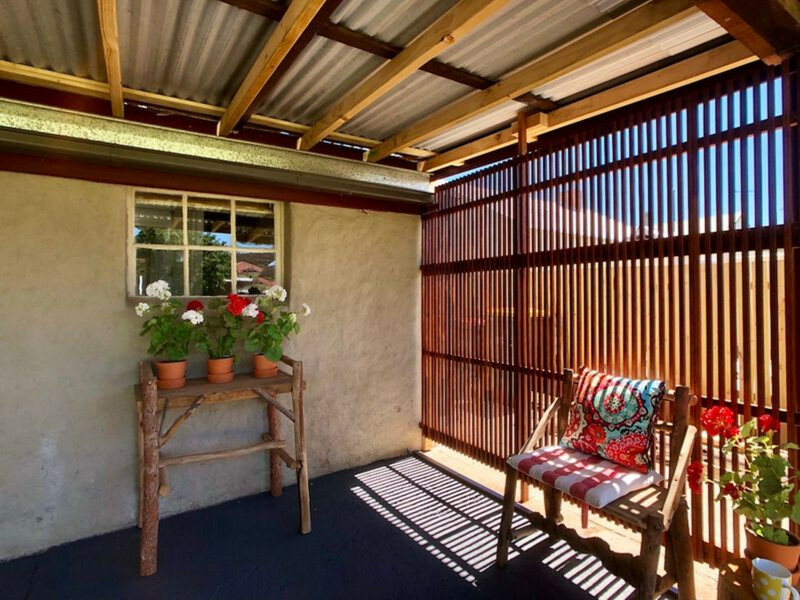 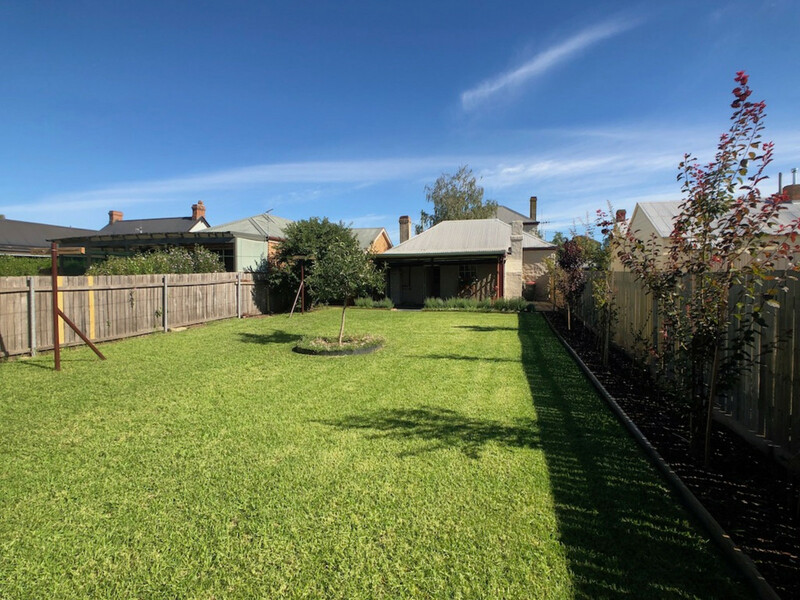 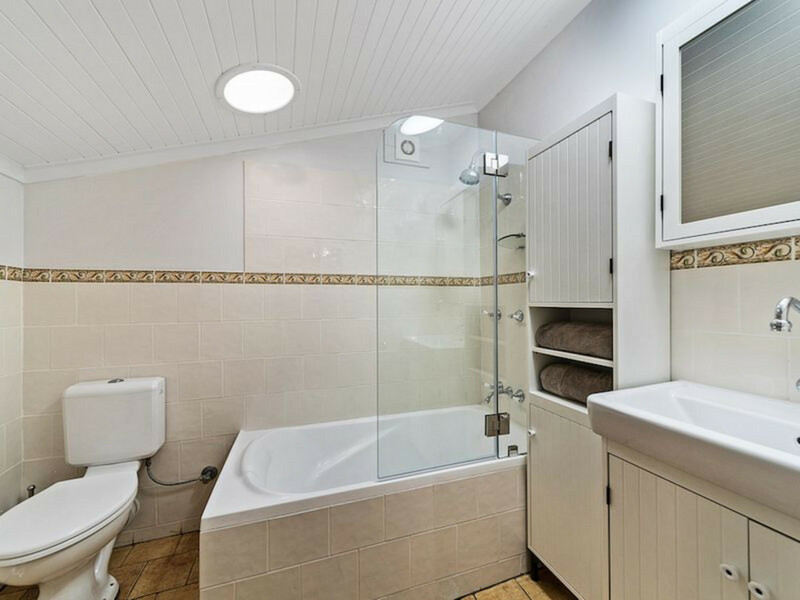 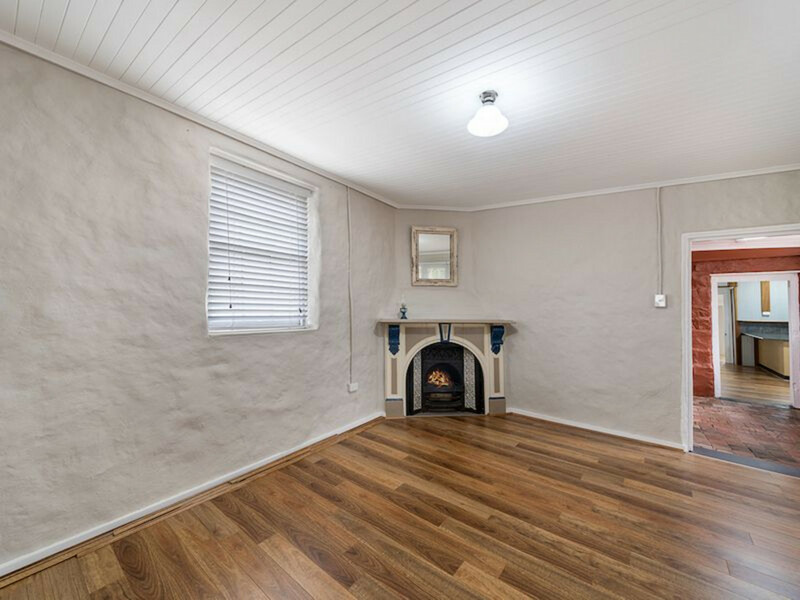 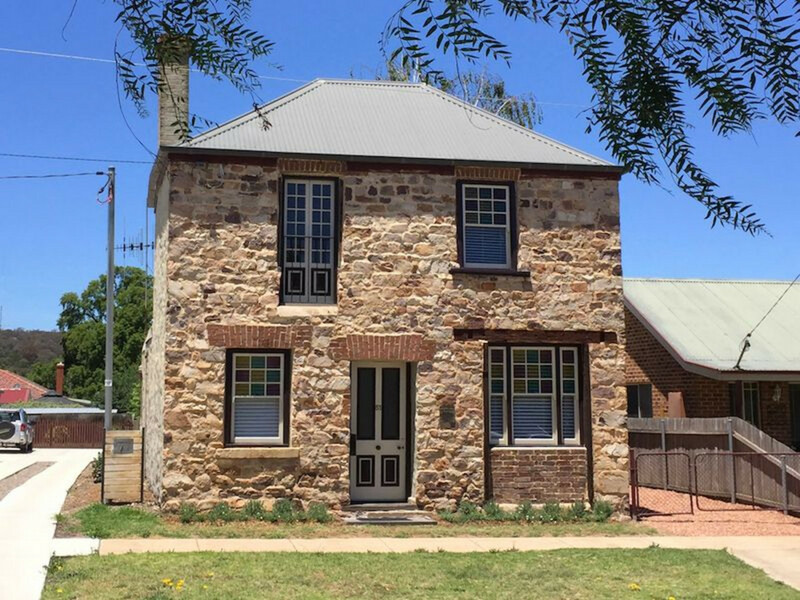 Here is your opportunity to own one of Goulburn’s oldest and most iconic homes. 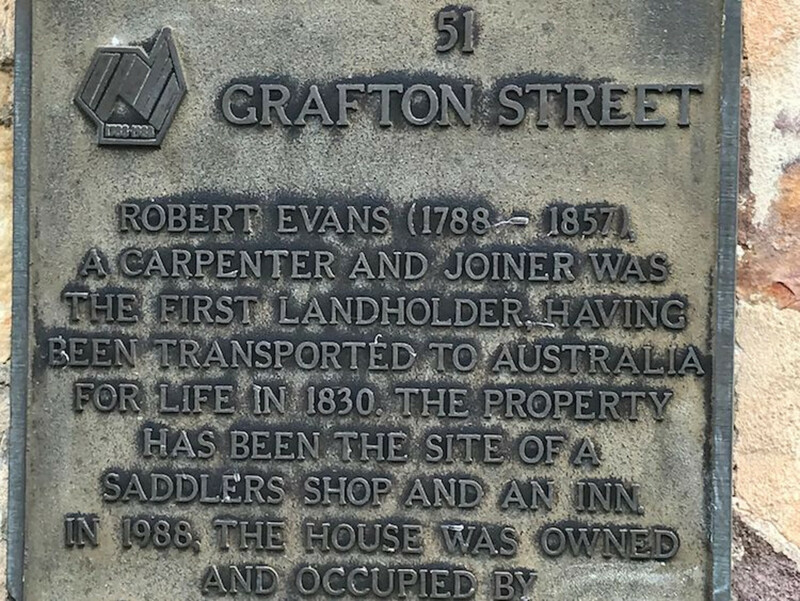 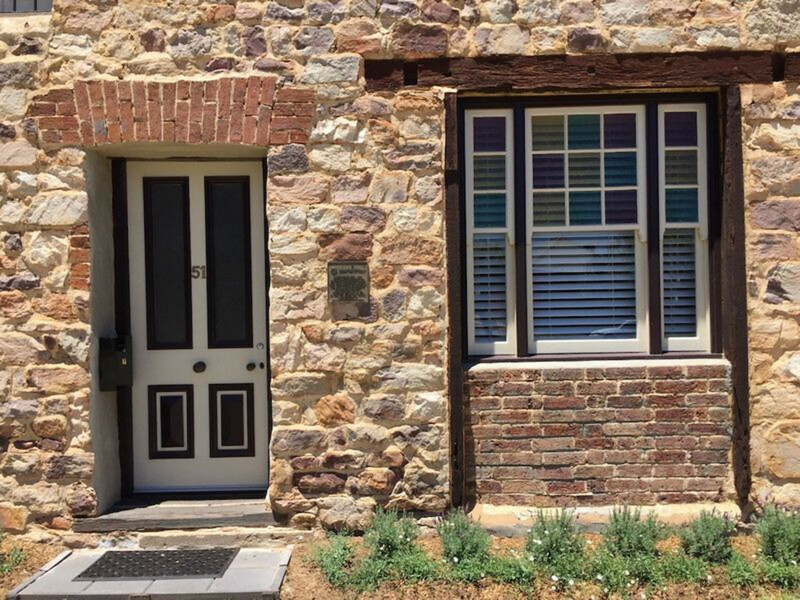 Convict built circa 1840, ‘Grafton House’ has served as a saddlery and Inn as well as a residential dwelling since its construction. 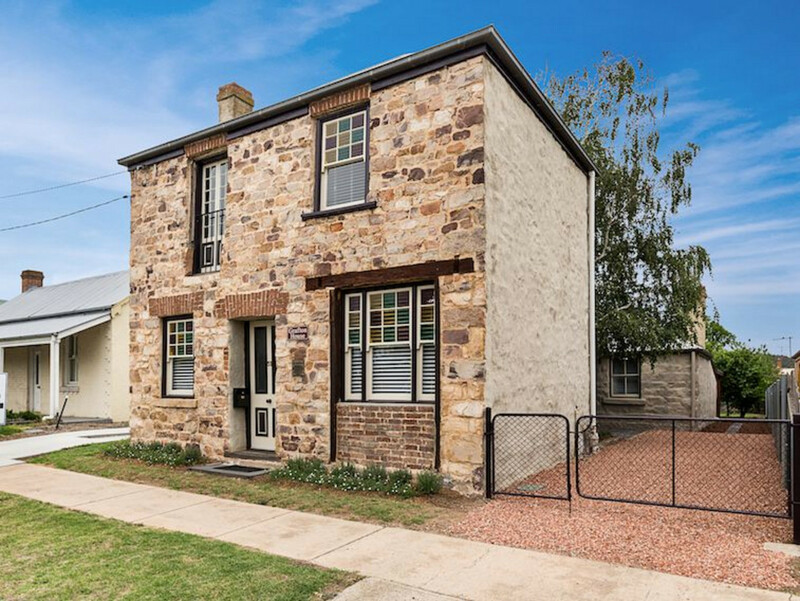 Positioned right in the heart of the city this stone building has stood the test of time. 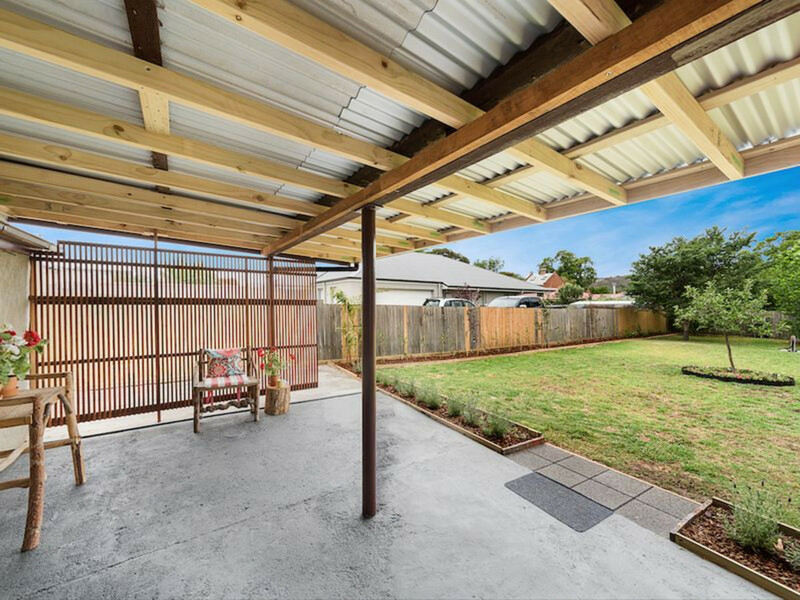 Not often do opportunities like this present themselves, so book your inspection today!